Earn Rewards. Join Cosmedix Crowd. FREE Shipping on All US Orders Over $75 + 3 FREE Samples with Every Order! You are $74.99 away from free standard shipping! 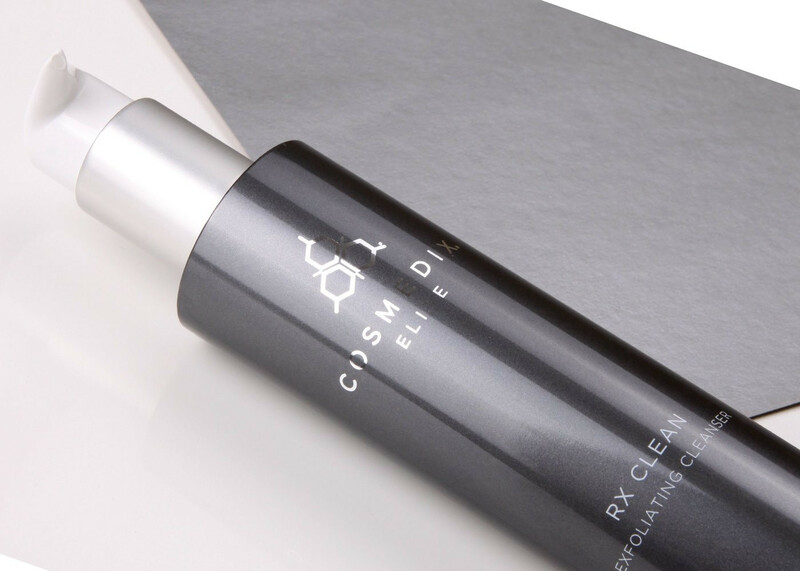 The ultimate exfoliating cleanser designed to eliminate oil and impurities for softer, even-looking skin. Immediate improvement in skin texture after single use. Helps to even skin tone by reducing the look of acne scars, dark spots and hyper-pigmentation. Free radical-fighting antioxidants defend skin from environmental stress that can cause inflammation and damage to collagen and elastin. Acne is caused when oil, hair and dead skin cells clog pores. Ingredients such as Salicylic Acid and AGP Complex help stimulate cell turnover to curb breakouts. Improved texture and proper product absorption is due to exfoliation. When the surface layer of the skin is removed, fresh skin is revealed and can absorb active ingredients easier. Add a small amount of cleanser to moistened hands and smooth onto face. Using quick circular motions, work into lather. Rinse well.